Retro vector graphics of an interior decoration element. 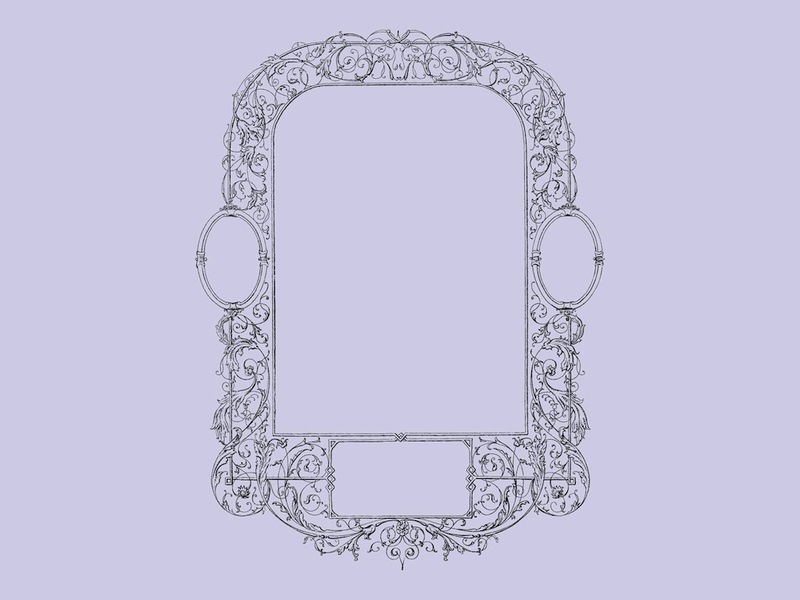 Detailed illustration of a big ornamented frame used for a mirror or painting. Swirling lines, floral motifs and many abstract ornaments on the big frame. Free vector illustration for all your vintage, antique, retro, interior design and decorations projects. Tags: Antique, Decorations, Decorative, Detailed, Floral, Flowers, Ornaments.